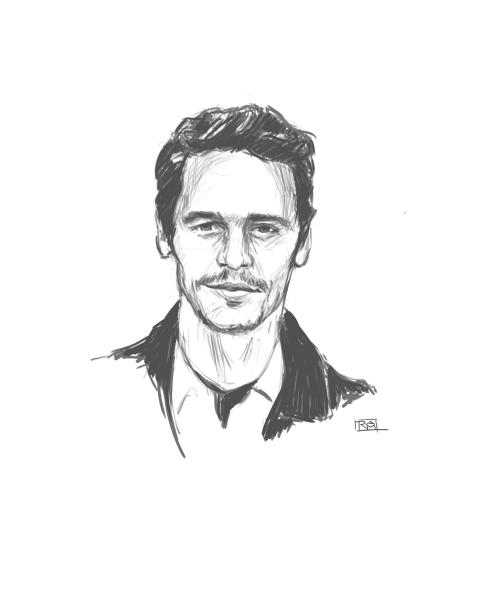 Rounding out my portrait drawings of the Male Lead Oscar contenders is James Franco. He’s nominated for his performance in “127 Hours”. Colin Firth is next in my series of Oscar contenders for his portrayal of King George VI in the movie “The King’s Speech”. I have yet to see the movie but, from what I can see in the trailer it looks as if his nomination is well deserved. 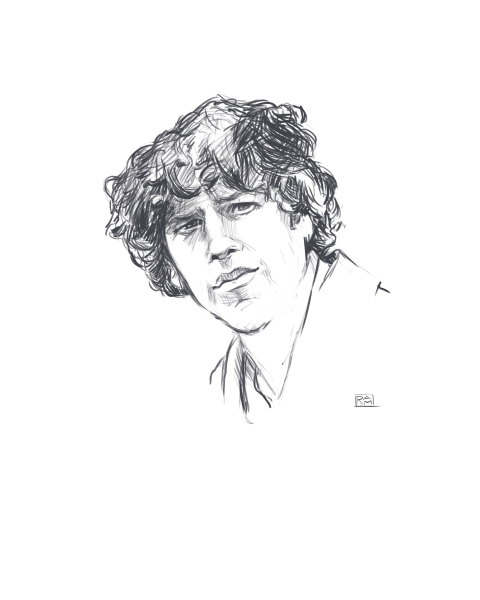 Today I’m posting my drawing of Jesse Eisenberg. 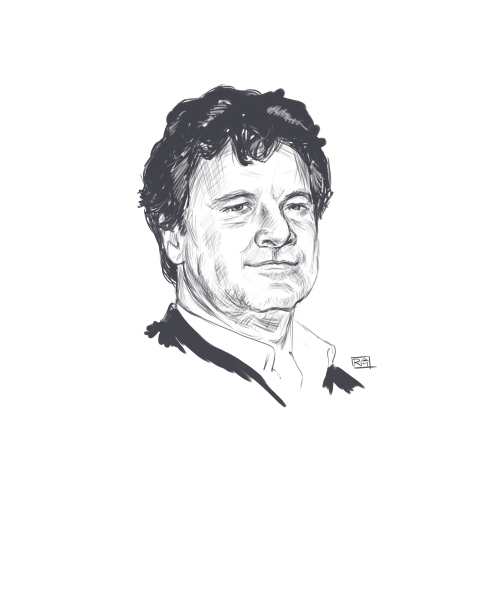 He received an Oscar nomination for his performance in “The Social Network”. It was a great performance in a really good movie but, I have to say, I loved the job he did in “Zombieland”. 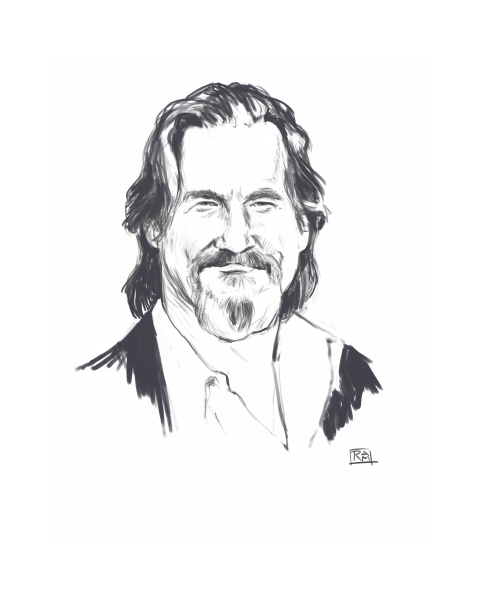 This morning I worked on a portrait drawing of Jeff Bridges who, like my previous post, is nominated for an Oscar for Male Lead Actor. You can probably see a theme taking place here. I chose to draw the Oscar contenders because I really didn’t want to have to spend time thinking about what to draw but, instead spend the time drawing. Since I have been focusing so much of my time recently on photography (pardon the pun), I haven’t had much time for drawing. I love photography. I love spending the day in a pasture or barn photographing cattle or horses but, I do miss sitting down and putting pencil to paper and creating. So, I’m trying to take a few minutes here and there just to sketch. 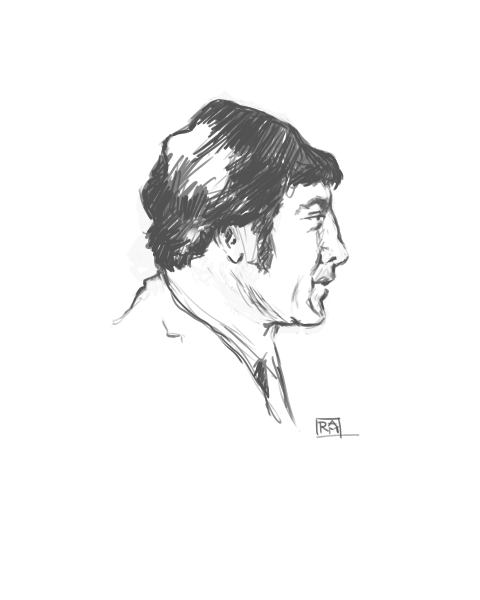 As you can see from my previous posts I’ve been attempting to create caricatures. 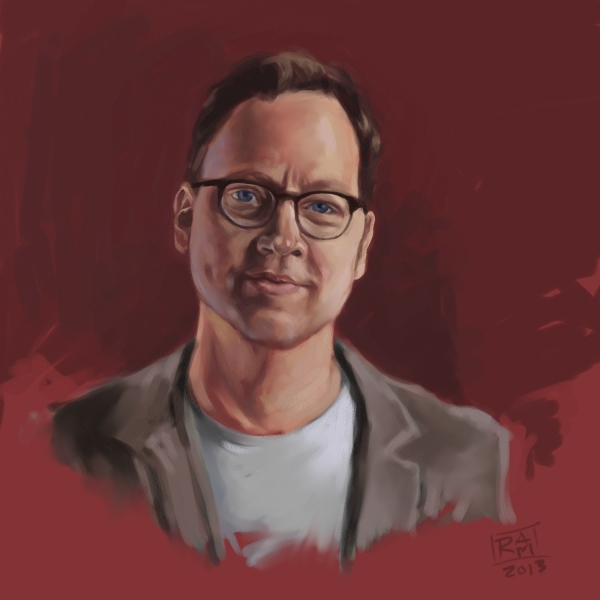 I think it’s been a way of combining two forms of art that I love which is cartooning and portrait art and, for the most part, I’ve been happy with what I’ve managed to come up with. I started to work on a new caricature, this time of Oscar nominee Javier Bardem, when I decided to change it up and try to create a straight portrait drawing. This is the result.